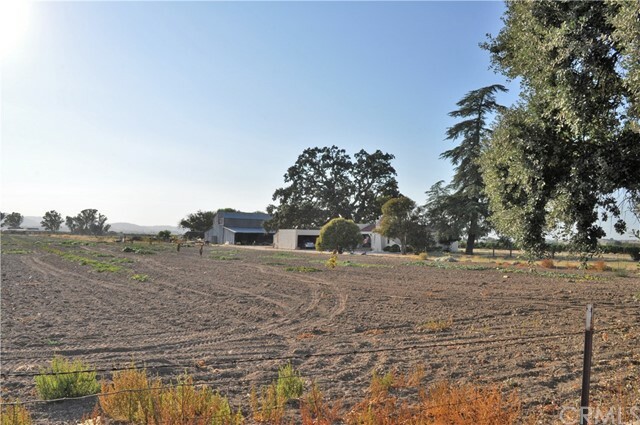 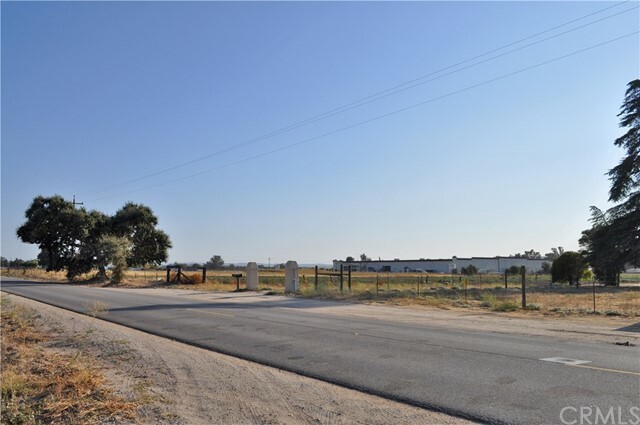 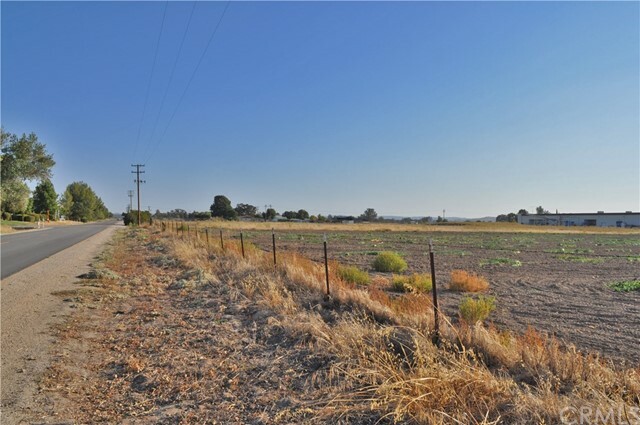 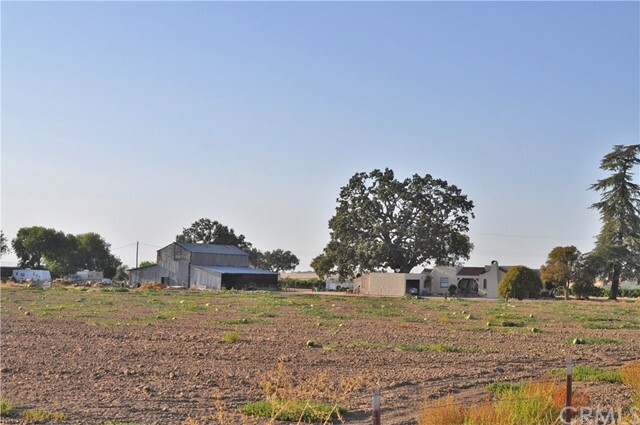 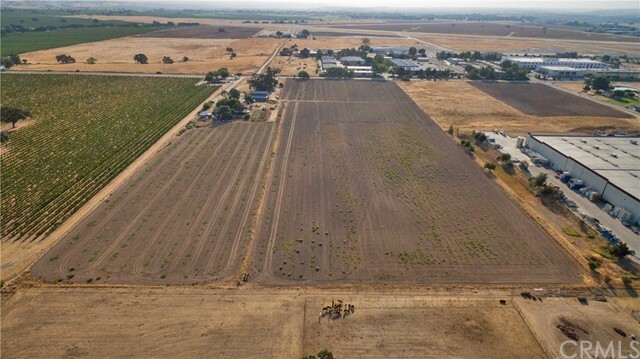 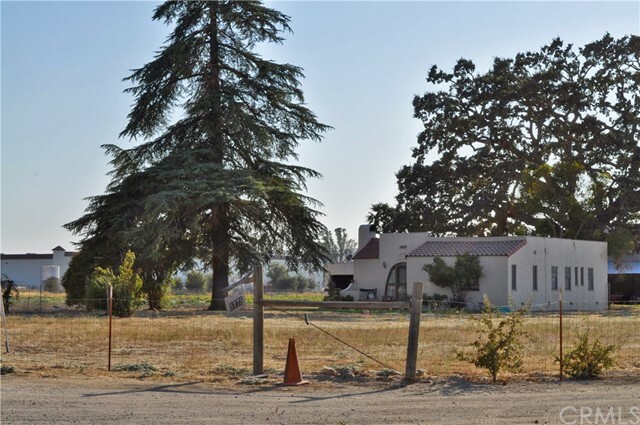 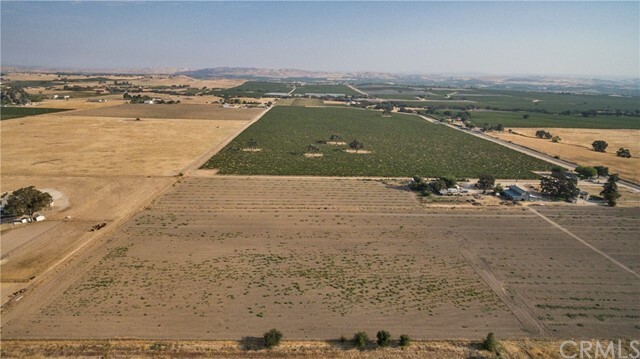 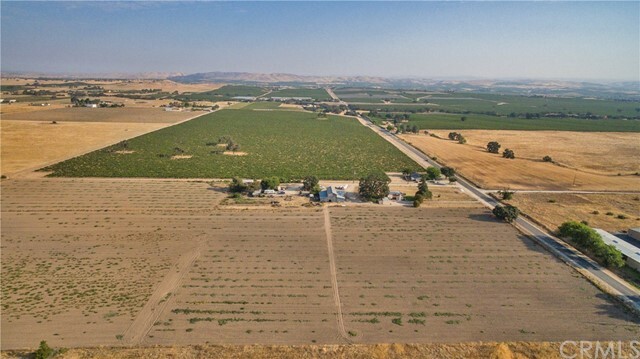 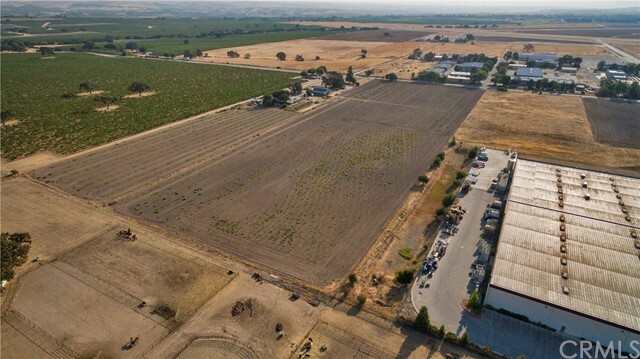 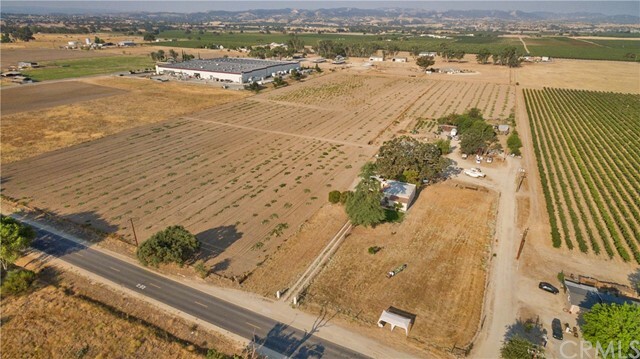 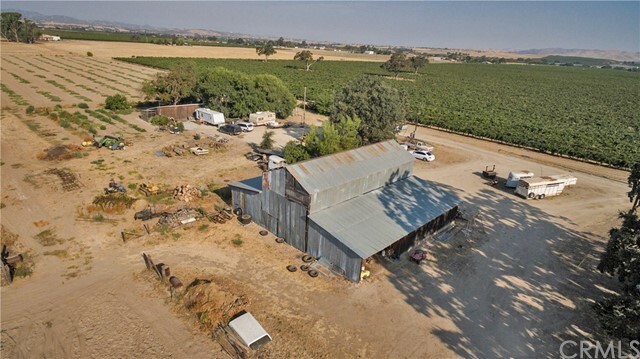 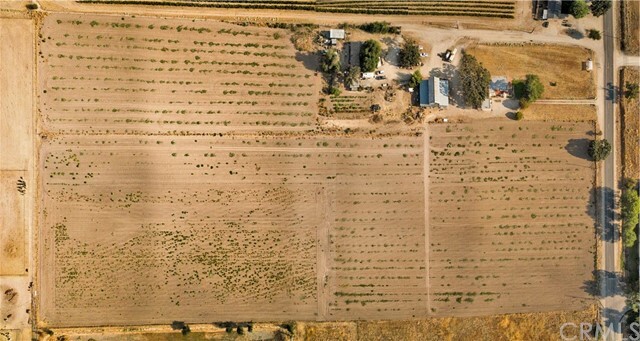 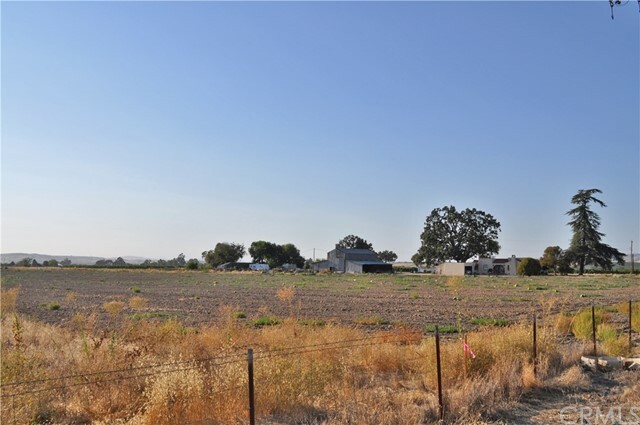 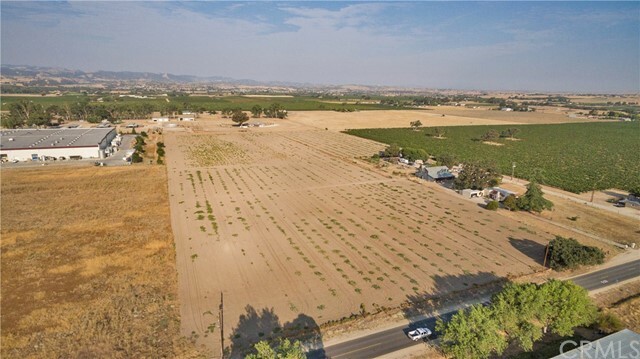 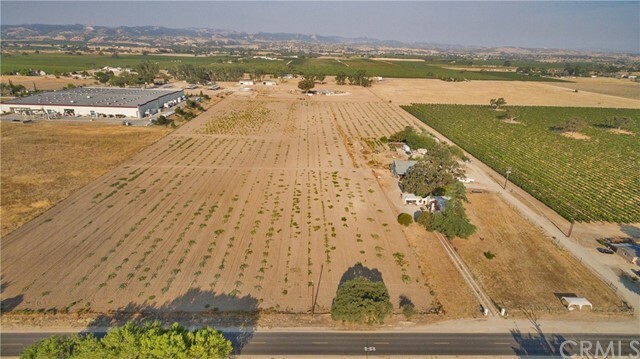 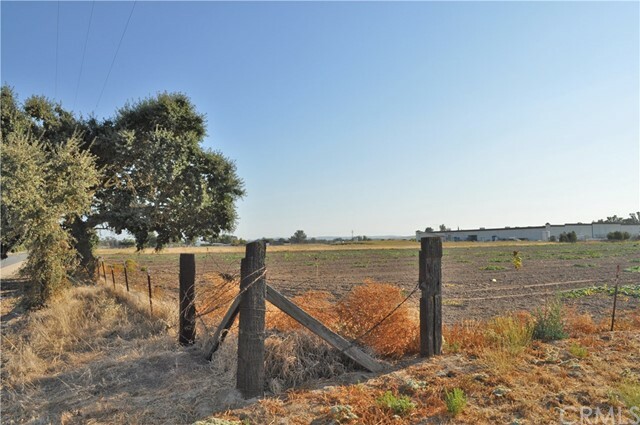 Great Split Potential with this level 18+/- acre parcel zoned MPD (Industrial Planned Development) inside City limits, adjacent to the Paso Robles Airport. 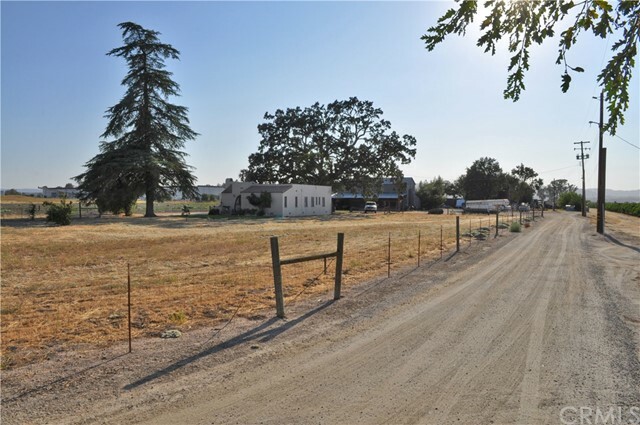 In addition to paved road frontage, this parcel has an existing well and access to city water & sewer across the street near Airport Rd & Propeller Lane. 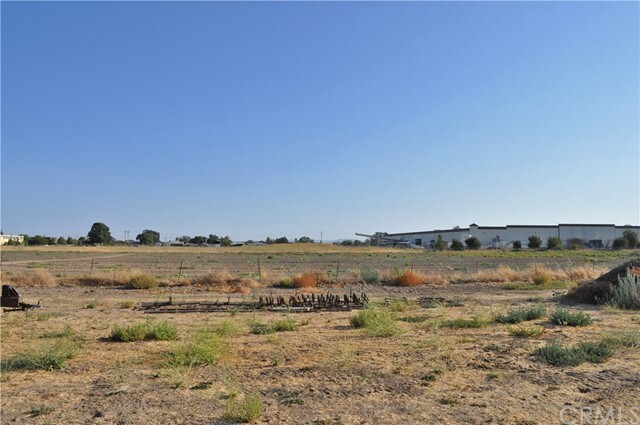 With an acceptable development plan, this parcel could make for an ideal manufacturing/industrial park. 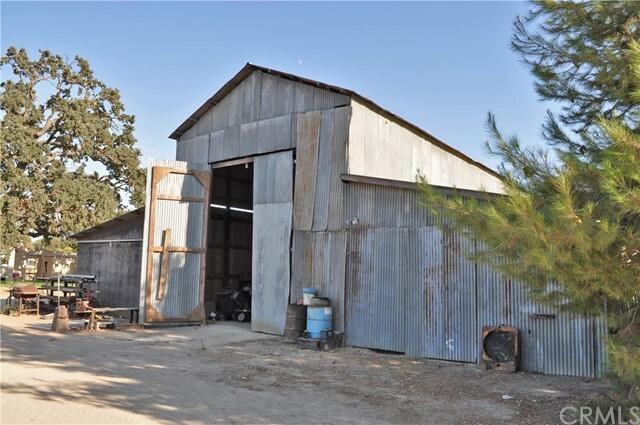 Until then, there are 2 existing homes & other outbuildings that can generate income.